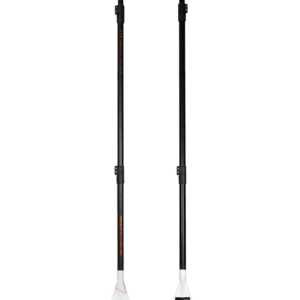 The AVANT PADDLE series is characterized by a special 2 block clamp system. 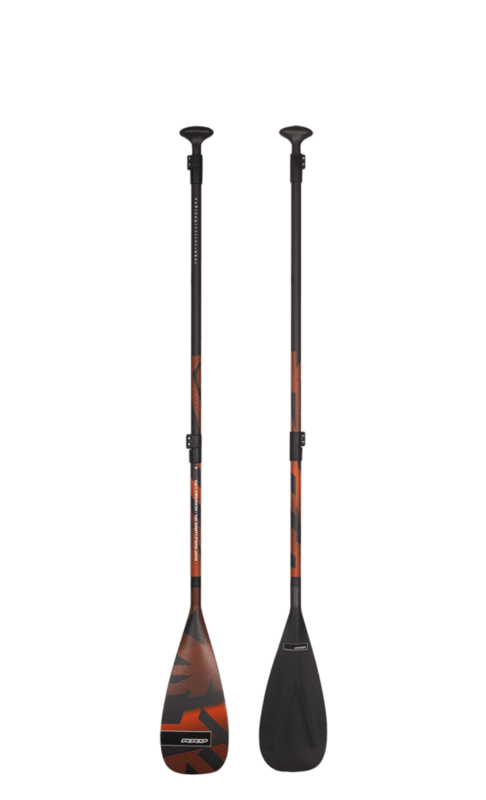 Available in 30% carbon in standard adjustable or as 3 pieces. 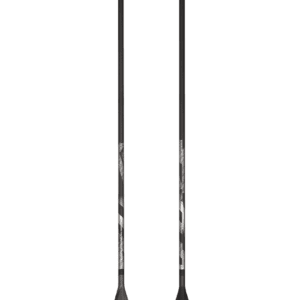 The full glass shaft is adjustable from the length of 174 cm to 220 cm. 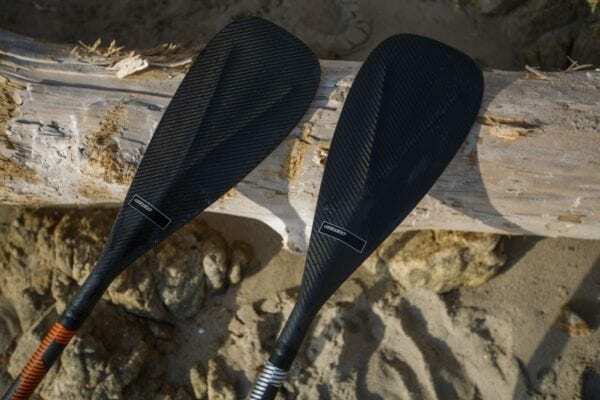 The paddle blade has been thoughtfully designed to maximize all four phases of the stroke, especially when the paddle is pulled at the standing area. 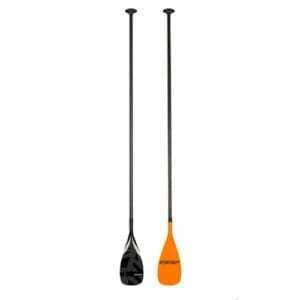 The ergonomic handle gives the best grip possible while the small surface of the blade (92 SQI) is great for paddling at a higher stroke rate; losing less power during long stand up paddling sessions.